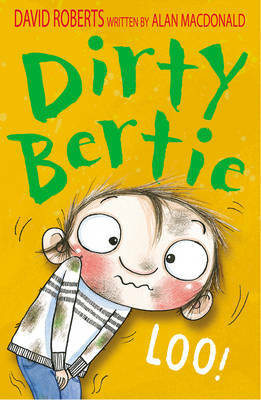 A Dirty Bertie collection to delight his legions of fans who revel in his revolting ways! 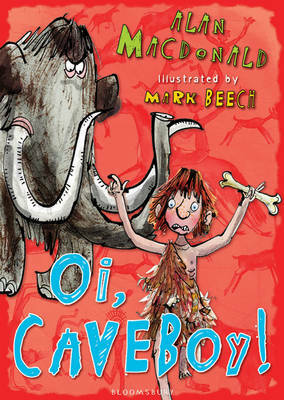 Enjoy the comic capers of Dirty Bertie - the boy with nosepickingly disgusting habits - in this bumper book of nine revolting stories from Snow!, Toothy! and Dinosaur! Join Bertie as he tries to beat Know-all Nick in a sledge race, takes a reluctant trip to the dentist and goes on a dinosaur hunt! 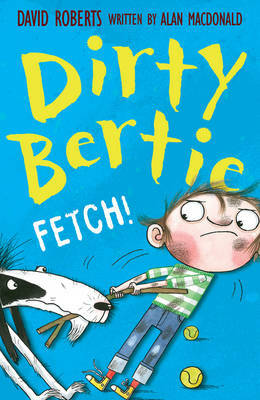 DIRTY BERTIE is a hugely popular series created and illustrated by award-winning illustrator, David Roberts (TYRANNOSAURUS DRIP, THE WIND IN THE WILLOWS, THE TROLL, THE EDDIE DICKENS TRILOGY) and written by award-winning author, Alan MacDonald (ASK OSCAR, THE PRINCE OF PANTS, SUPERHERO SCHOOL). With each hilarious story approximately thirty pages long and split into chapters with illustrations on nearly every spread, DIRTY BERTIE is ideal for confident readers to enjoy by themselves, or for sharing with your child.